Steindl Trachten is a family owned fashion company based in Munich and is famous for its passionate commitment to offer affordable traditional Bavarian clothing. We combine our creativity with original and novel ideas and relentless commitment to creating something unique: A Munich sense of life. 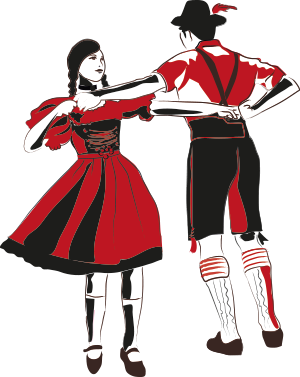 In recent years we have become one of the most popular brands for traditional clothing, Lederhosen and Dirndl. Even beyond Bavaria. And we want to keep it that way. So visit us! We put great emphasis on outstanding customer service!